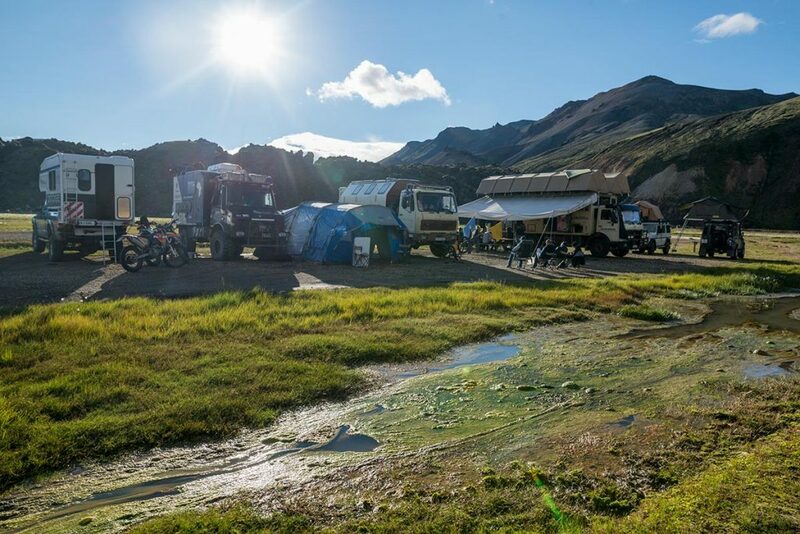 This campsite is located in the heart of Iceland at the foot of Rainbow mountains and just few steps from Landmannalaugar hot river pool. Here you can stay f.e. 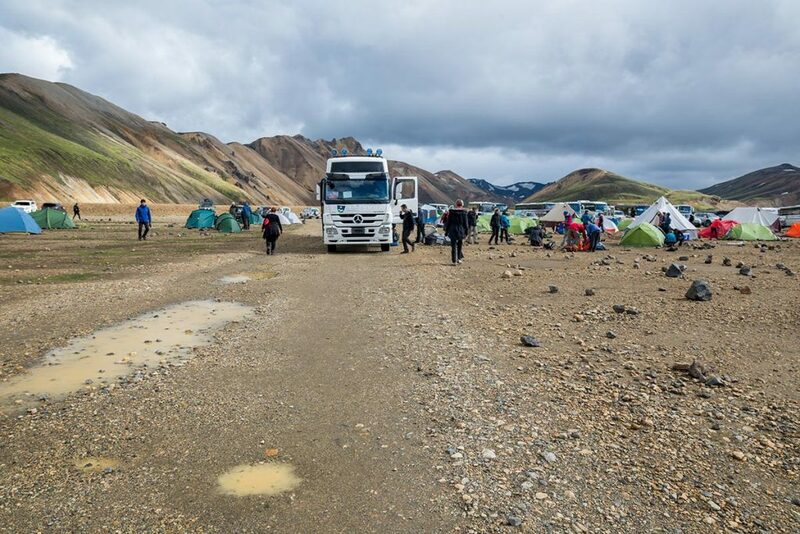 before or after your Laugarvegur journey. For detailed info on how to come here please go to the page about Landmannalaugar. 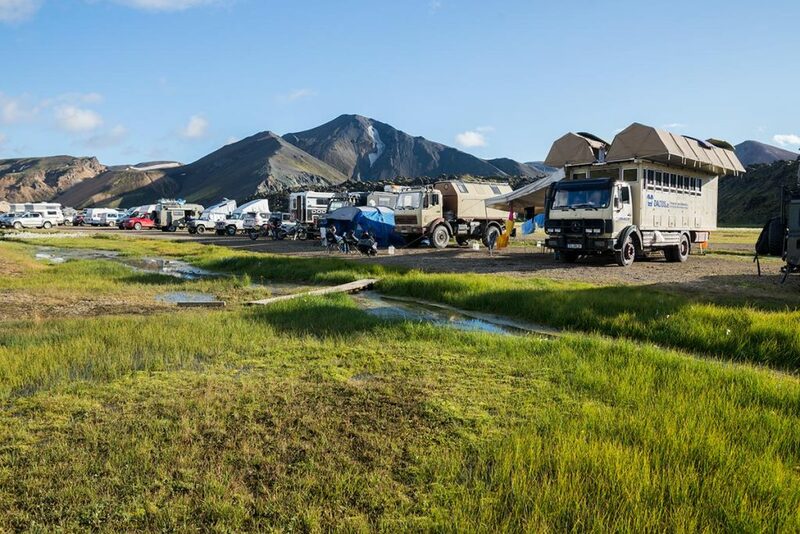 GPS coordinates of Landmannalaugar campsite: 63.990705, -19.060509 Take me there!